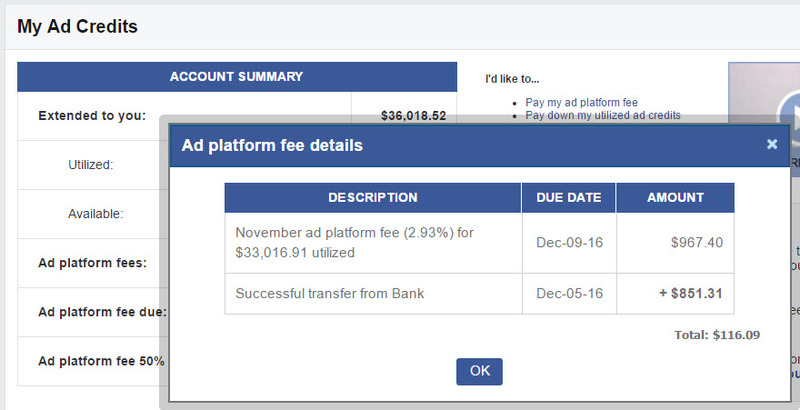 Question: Do you have to finish paying both add platform fee ad utilization fee to to cash out, or only one of them? Answer: Both are due before you cash your matured earnings. However you can cash out your early cash outs and AMCO (Accelerated Mature Cash Outs) without paying those fees. 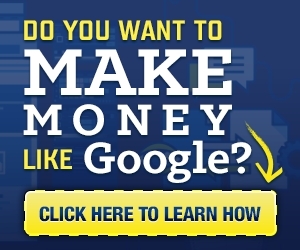 Question: How to make money with Empowr? Answer: The basics are to make a lot of fans, post your maximum number of posts daily (using high quality posts/images that other people will truly enjoy), use your maximum shares (liking and commenting on other peoples posts), and both bid, buy, and sell things in the marketplace. Make lots of fans as you do this, and reciprocate wit the fans you have (if they like your posts, close the loop with them by liking their posts). It may take a long time to pay off your ad credits and collect the Matured Cash, but there are Accelerated Matured Cash Outs (AMCOs) based on the number of days you meet your daily goals and the actualy revenue that Empowr had for a given month. Question: Why can’t I cash out my fully matured earnings? Answer: You must pay off your ad platform fees. One user reported that it takes 6-12 months to be “in the black” or to have a positive balance. To see how much you “owe” click “Advertise” then “My Ad Credits”, then you will get a screen similar to this user who was Red-Level-1 the day this screen shot was taken. Some call this the “ad credit utilization”. The credits just keep going up and up unless you pay them down. However, most people choose to upgrade to higher power levels, and many postpone paying them down until they have reached the highest Teal Star Level. So if that user stopped moving up to higher power levels, he or she could take a month or two to pay down that $36,000, but at that level, the person is probably making $500-$1000/day depending on many factors. From what I’ve heard in various forums, Empowr will never come after you or sue you for this money. But you cannot take out your earnings while it is due. They certainly have the right to do that. Your amount due is 2.93% of your utilized amount for the month; but if you at the right optimization level, you get 50% of that back. Further, your “Power Level” determines how much of that you can pay out of your balance. Question: Can people make money with Empowr? I hear people acquire money but cannot withdraw? Answer: People at the top levels seem to be making some money. A Teal user once reported that he believes we can make $5000 to $10000 a month AFTER settling the ad credit balance, which might take a few or several years. He also pointed out that this assumes you aren’t making money by selling things in the marketplace, which would be a bonus source of income. He suggests it could be very profitable if Empowr gains “mass asppeals” and reaches a much larger audience. There is a video on You Tube that claims May ram has made one million dollars on Empowr (but they don’t actually say if that was withdrawn or not); but she is apparently one of the first members of the system, has reached the highest level, and thus obviously, everyone wants to be her “fan”. There are video proof from Empowr members and people showing screen shots of making withdrawals. Question: Can you explain the “Ad Credits” and give an example . Answer: Refer to the image below and the text below it. The term “bank” above means the Empowr Bank, not the actual user’s bank account (thank goodness!) That’s because this person, as Red First Degree Power Level, can pay 88% of the fees from his or her Empowr balance. As you can see above $33,016.91 was the amount utilized for the month, and the total “extedned to you” is $36,018.52. That shows how geometrical the system is. Each month you make more and more, but you have higher amount used as well. 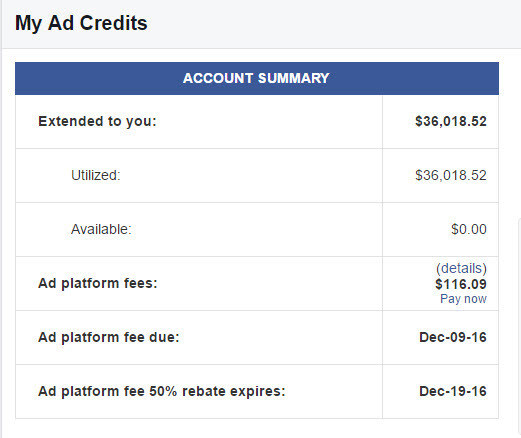 91% of this person’s total ad credits utilized were thus consumed in the last month ($30,000/$33,000). The system talks about “building trust”. Not only do you build trust with other Empowr citizens, you build trust with Empowr as well. At first, a newcomer might be scared of these numbers. It is a business, and the numbers must be watched and carefully managed, but you grow in your ability to understand the system as you use it month after month.